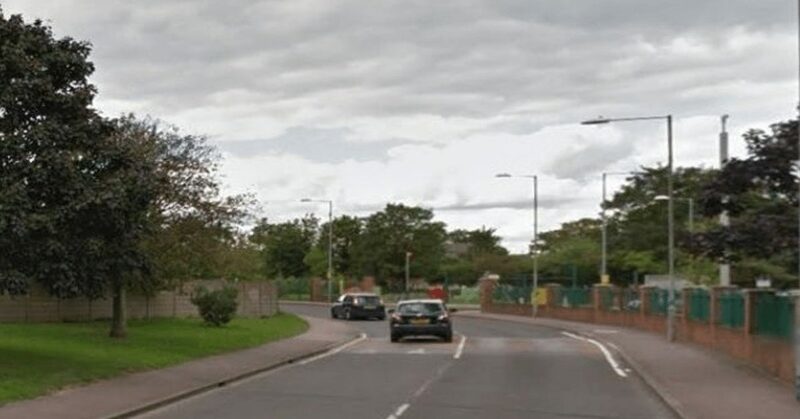 There are several routes in Dagenham which are extremely useful for anyone learning to drive. These routes are great for practising in between your paid driving lessons. If you are just starting out on your journey and need somewhere to build your confidence and hone your skills before tackling anything heavy, there’s an intersection at Stamford Road and Langley Crescent that’s relatively quiet. This can be a great place to start and gives you lots of options for learning and practicing the basics. If you drive to the east, you will come to Gale Street. Turn left here and you can easily practice lapping around the block. This is a great way to get really familiar with the standard three-path and four-path intersections. This is a great way to get really familiar with the standard three-path and four-path intersections. Dagenham also offers a wealth of different street junctions, which are perfect for practicing your driving on. While you may have a firm grasp of the theory involved in these manoeuvres it’s vital that you put the theory into practice. The more familiar you become with the basics, the more they will come to you without thinking – second nature. The more familiar you become with the basics, the more they will come to you without thinking – second nature. This is especially vital for rules pertaining to right of way, and how it varies depending on your situation. When you’re ready to progress and are completely at ease with the intersections, and once you have lapped the block several times, there are a number of places you can continue your practice. Take Gale Street, travelling north, until you hit a roundabout with five exits (there’s another roundabout where Ballards Road meets Rainham Road, that’s the wrong one!). At the roundabout, keep to the right. Make sure you keep a watchful eye on traffic and make proper use of your indicators. Do a few laps to completely familiarise yourself with the roundabout and the mechanics of traveling around it. When you are completely comfortable with the flow of traffic around the roundabout, take a right exit onto Hedgemans Road. Follow it until you hit Heathway, and turn left. This will acclimatise you to stop–start traffic. The route will take you down Oxlow Lane and Wood Lane, which leads to Aylmer Road. After a short distance you will find yourself approaching Valence Circus. This is a great place to navigate in order to grow accustomed to the circular nature of circus junctions. Take some time getting really comfortable with Valence Circus, then backtrack to Wood Lane and head south, back towards where you started. You don’t need to return to Langley and Stamford, you might go back to the point you first took the wheel. The destination isn’t important. What is important is that you have whoever is accompanying you call out the directions as you head back to your base. This will get you accustomed to test scenarios, and help you to feel at ease with callouts – after a while, they will simply be the norm. On your return journey be very mindful of all the traffic conditions around you, including the weather, pedestrians, children, and animals – horses in particular can be a little erratic, while children are small, fast and frequently come flying out of nowhere. Practice lots of right-hand turns on your journey back, as this will help you get used to turning against the traffic.